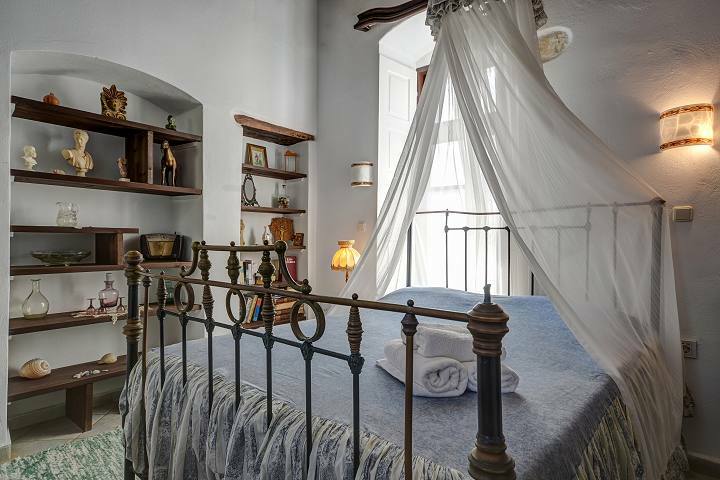 The Castro Residence is located at the region of the Venetian Castle (Castro), in Old Naxos Town, at a short distance from the Chateau Zevgoli Hotel. 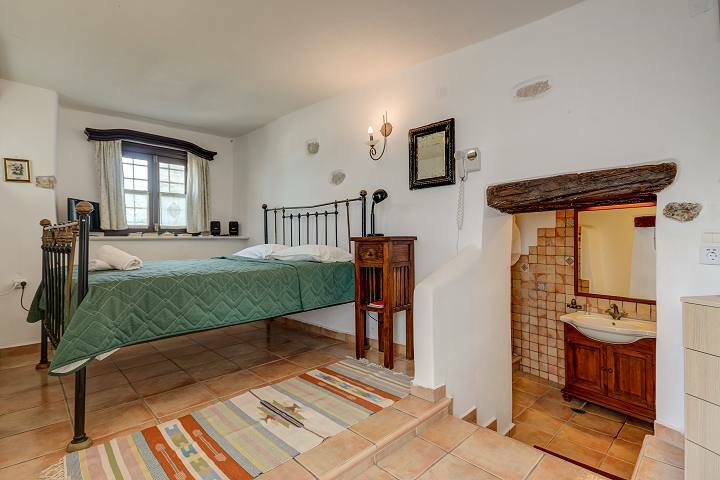 It is a quaint two-storey manor located at a very peaceful area, ideal for moments of unwinding with your family, friends or significant other. It consists of two well-designed, independent studios, offering relaxing and serene accommodation in a welcoming environment, promising ultimate moments of rest. At the Castro Residence Naxos Studios communal areas you will find a spacious lounge elegantly appointed with traditional furniture, where a phone is available. There is also a roomy terrace with deck chairs and a table from which you will enjoy spectacular sea and town views. Daily maid service and twice-weekly linen change are provided. The medieval castle of Naxos Town dates back to 1200s. Castro Residence is located in the old town, right next to the castle.